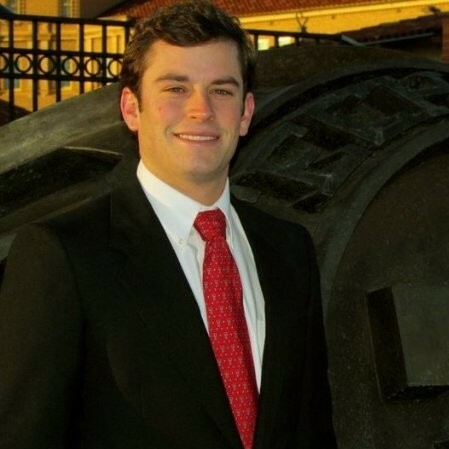 Ben Breedlove is the owner of a Goosehead Insurance branch located in Burnet, Texas. Ben, along with his Goosehead team, are fully committed to providing the best available coverage on the market by representing a variety of A-rated local and national carriers. Ben was born in Lubbock, Texas and spent 10 years of his childhood in Greenwood, Mississippi. He returned to west Texas to attend Texas Tech University, where he received his Bachelor of Science in Biology. Prior to joining Goosehead, Ben spent 3 years in the medical device sales industry. Ben is married to his second grade sweetheart, Brooke, and together they have two Labrador Retrievers named Scout and Delilah. Ben and Brooke enjoy spending their down time with friends and family on Inks Lake, and hunting, fishing and golfing throughout the Hill Country.